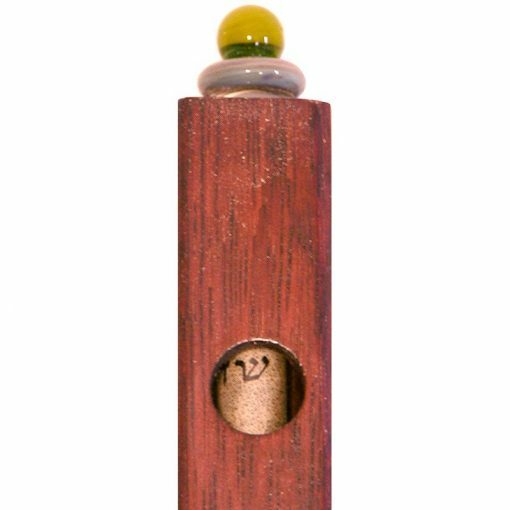 Each mezuzah case is made individually from African Walnut in various colored stain finishes with a durable waterproof lacquer. They can be used indoors or outside upon the door frame. 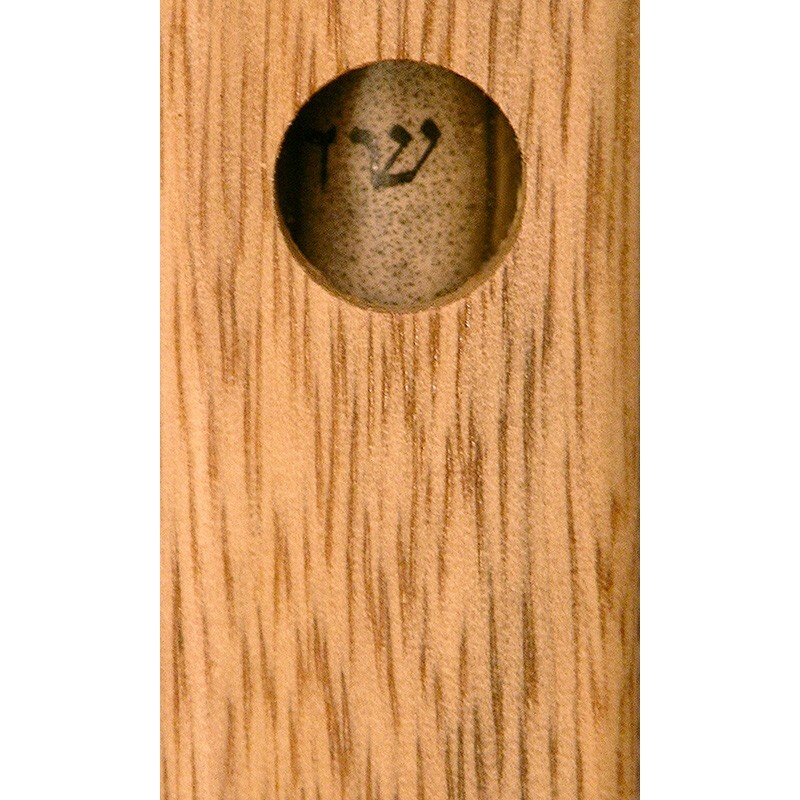 Each mezuzah is fitted with a hand blown pyrex case which slides into the top. 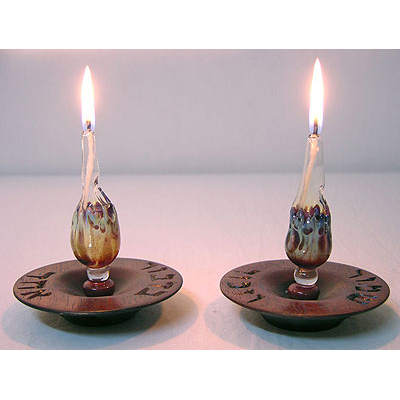 The glass is durable borosilicate, which is shock and heat resistant. 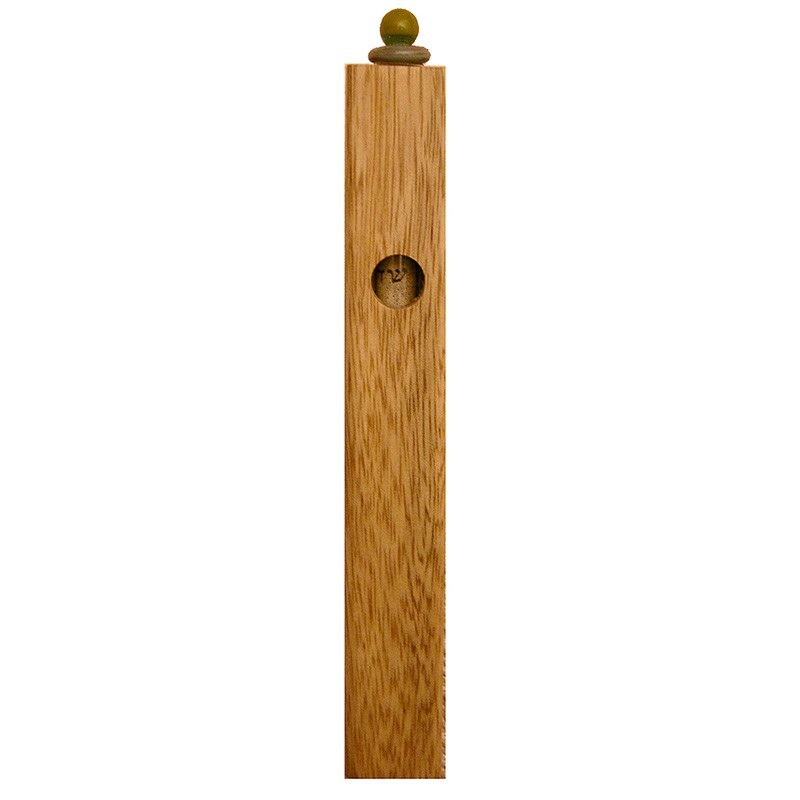 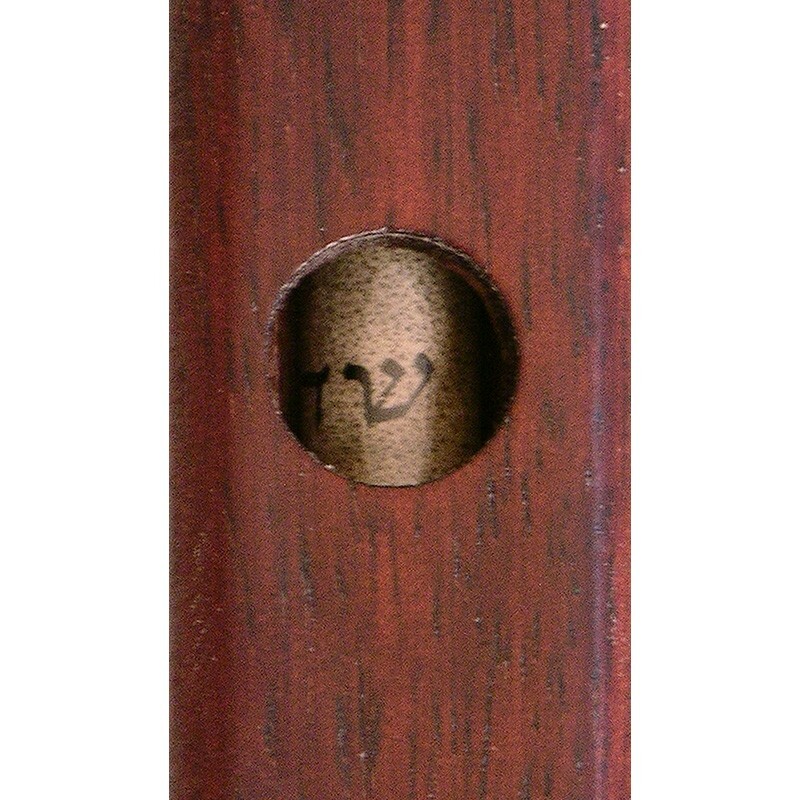 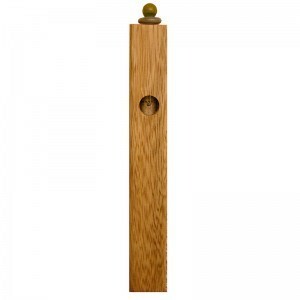 The hole in the top quarter is carefully placed to display the shin in the mezuzah scroll. 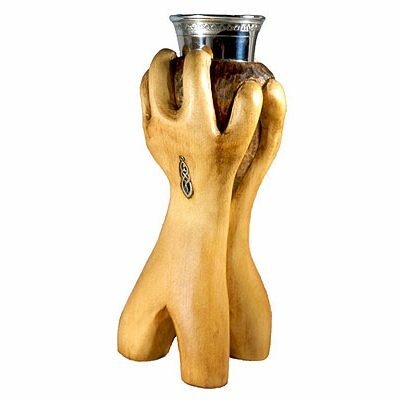 Make for a nice affordable Judaica gift. African Walnut Mizuzahs are currently available for sale and can be shipped right away. 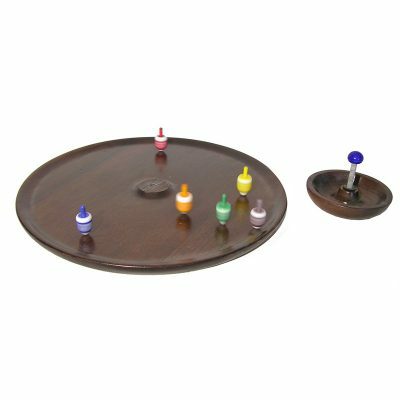 Choose from either dark or light finish. Custom orders can be taken be taken for the olive wood version. 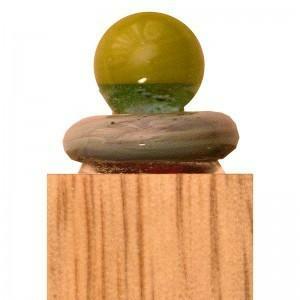 If you have a preference for the color of the glass cap on top please let us know. Beautifully hand scribed mezuzah scrolls written in Israel by well known certified scribes are also available upon request. 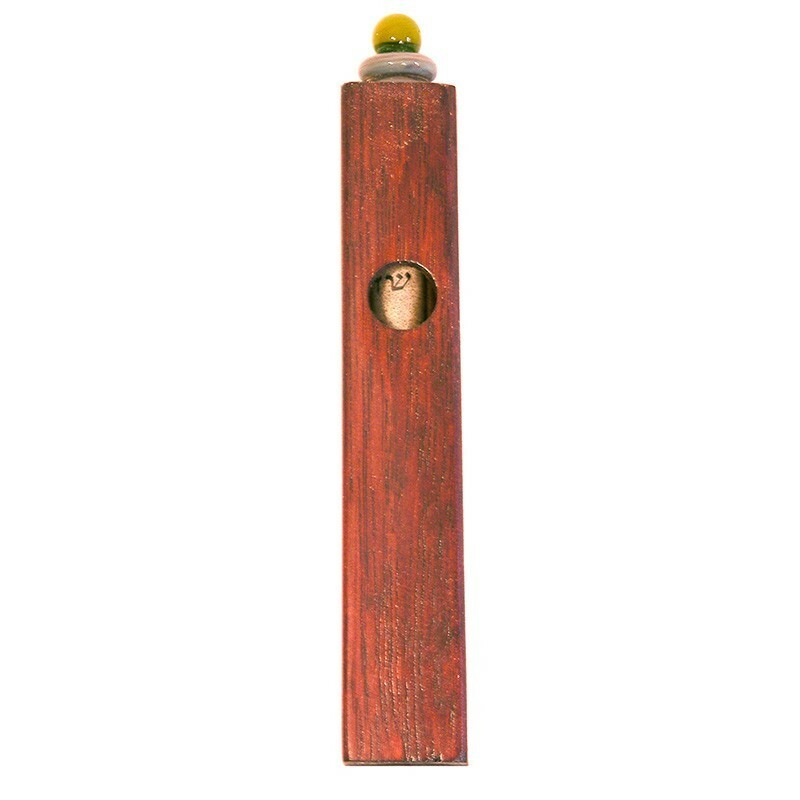 These mezuzah cases make for a wonderful jewish wedding, bar-mitzvah, or other special gift. 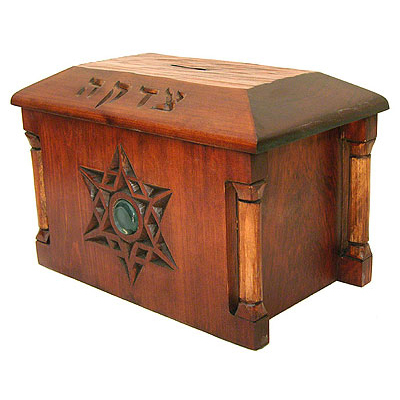 They are handmade in Israel and can be quickly and easily shipped around the world. Quantity discounts are available.